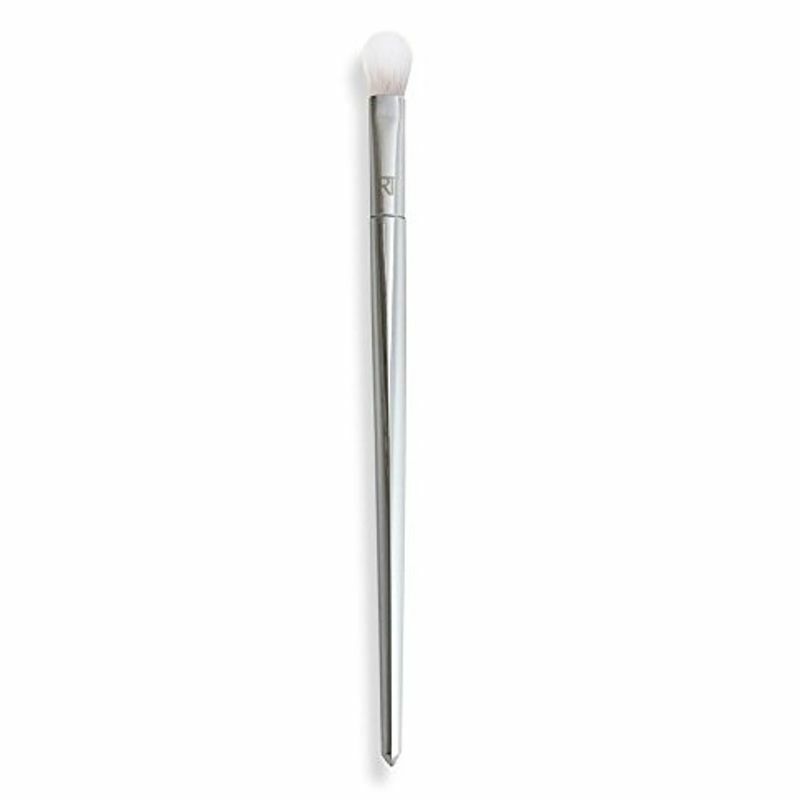 Real Techniques Bold Metals 203 Tapered Shadow Brush is densely packed and has a precision cut for blending shadow into the crease and eyelid for a seamless finish. Ideal for powder, cream, and glitter eye shadows it offer medium to full coverage. It can also be used for blending highlighter along brow bone. Explore the entire range of Eye Brush available on Nykaa. Shop more Real Techniques products here.You can browse through the complete world of Real Techniques Eye Brush .